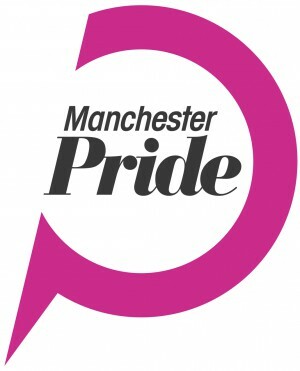 Presented in association with the Sexuality Summer School at the University of Manchester and Manchester Pride, Peccadillo Pictures’ POUTfest showcases a selection of LGBTQ films and accompanying events. Fantastic films! hey, join us at Queerchester Films North West (see Facebook) if you fancy meeting up with other queers to see these films and discuss afterwards. We are all about seeing and making queer films locally!